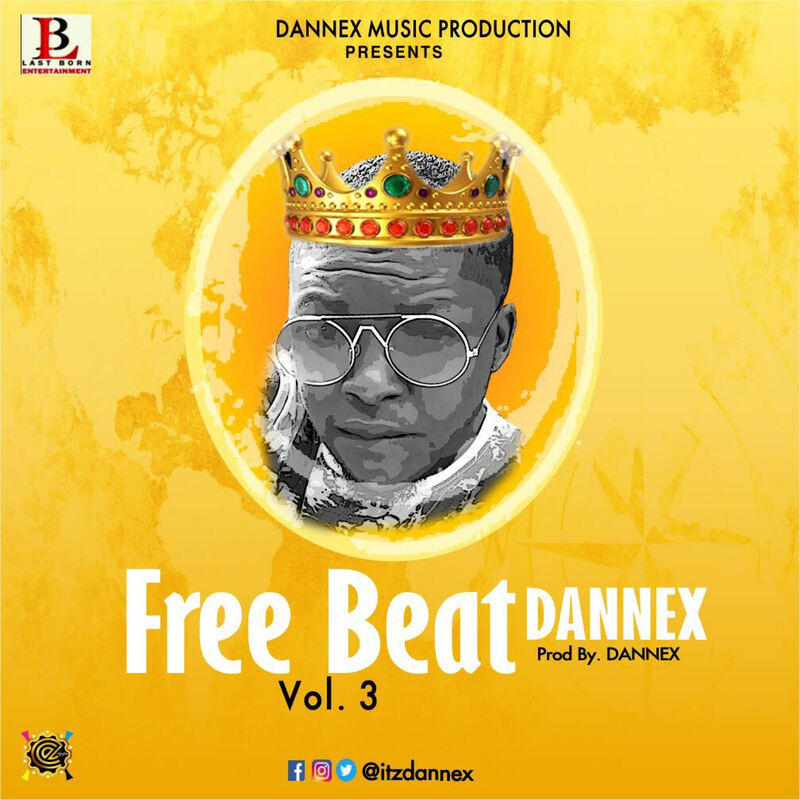 After dropping FreeBeat volume 1 and volume 2sometime last month, Dannex continues the free beat series by blessing the industry with FreeBeat Volume 3. 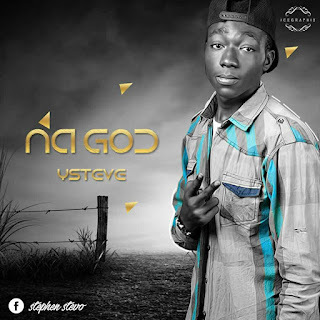 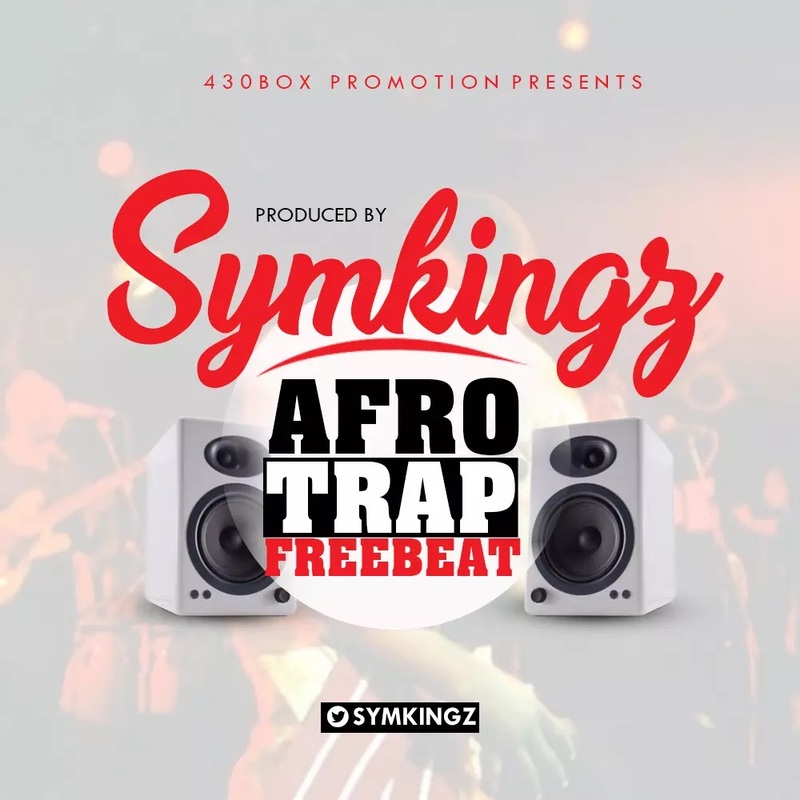 Coming from the stables of 430box in conjunction with 2flexing we present to you the wonder boy who is just 19Years old and he is a Sound Engineer, Sound Writer, Producer and also a Mix and Mastering Engineer – SYMKINGS is surely a wonder boy when it comes to studio activities. 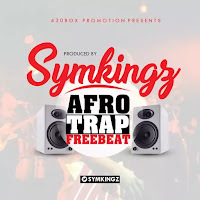 Aka SYMKINGS WONDER, here is a FREEBEAT from Symkingz Wonder.